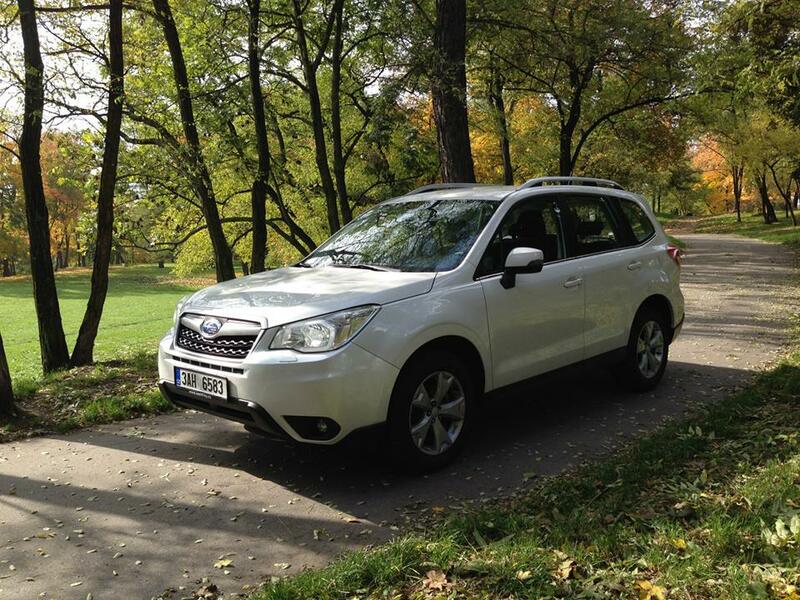 A new small SUV champion has been named: the 2014 Subaru Forester. 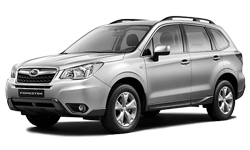 This redesigned model earned an impressive road-test score of 88 points (out of 100 possible), besting last-year's model by eight points and trouncing the previous leader, by 11 points. 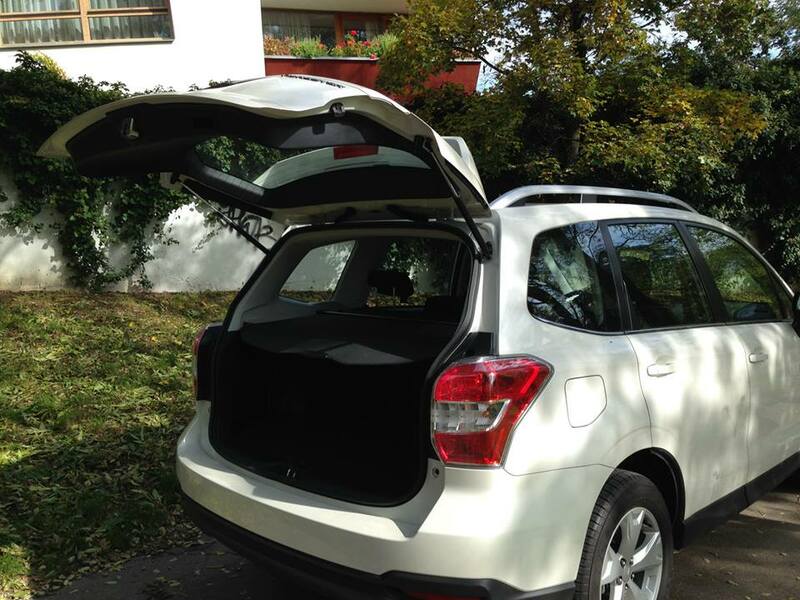 The Forester succeeds by focusing on the fundamentals with a space-efficient design, large windows, and big square doors. 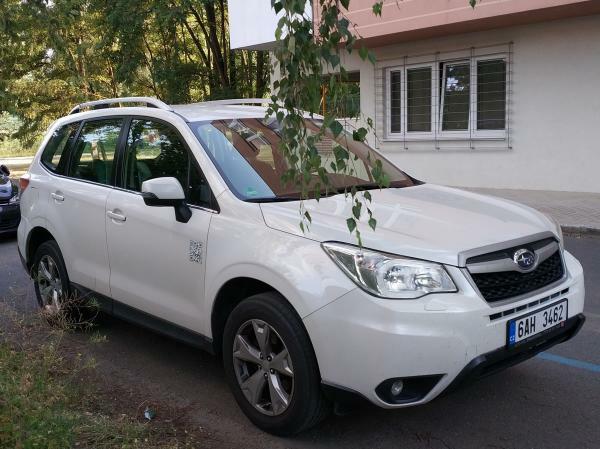 The mountains of the Czech Republic, Italy, Switzerland or Austria are waiting for you! 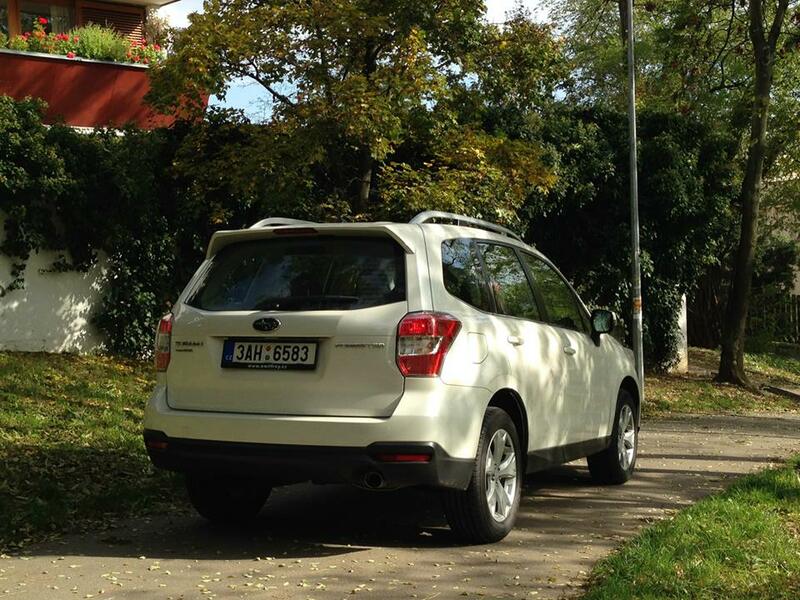 Reliability and capacity of Forester guarantees a comfortable ride over long distances. 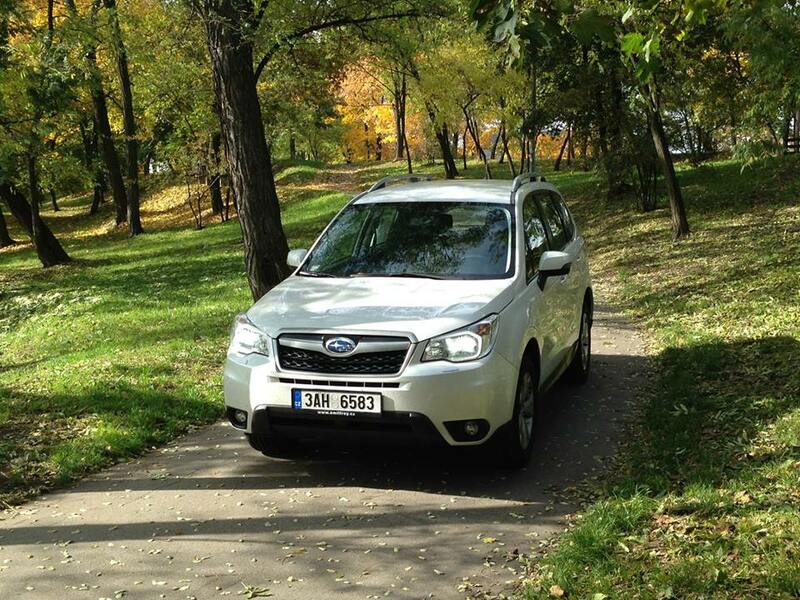 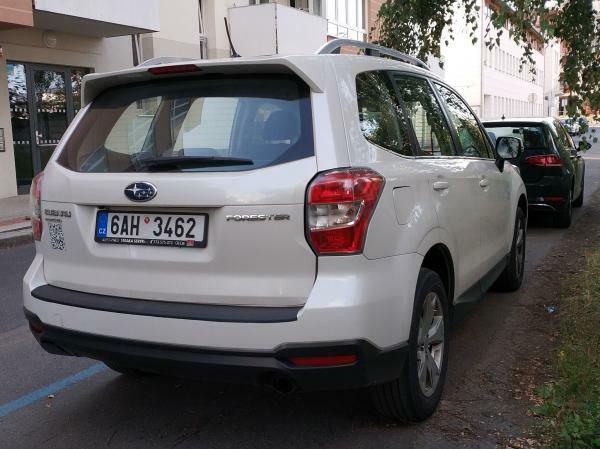 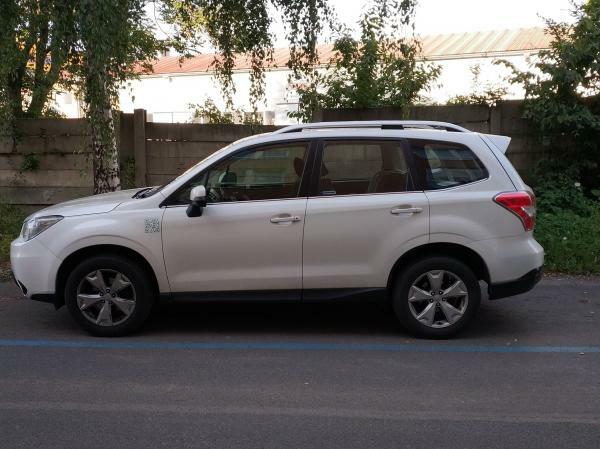 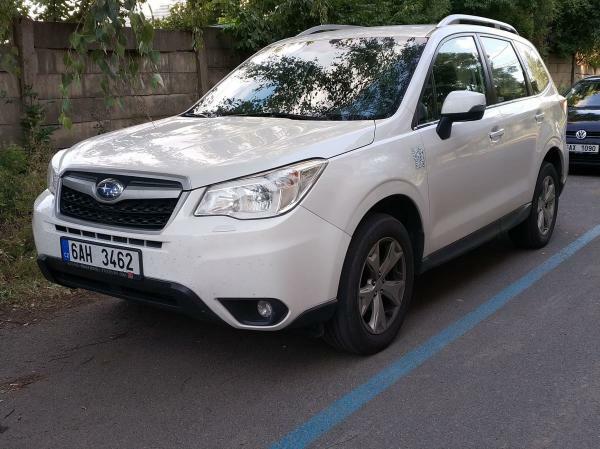 Rent this car in Prague and start european holidays!